“Some dads try to spend time with their kids by taking them to a fancy dinner or a ski vacation,” Robert Levine says. His dad, Jonathan Levine, had a different approach. 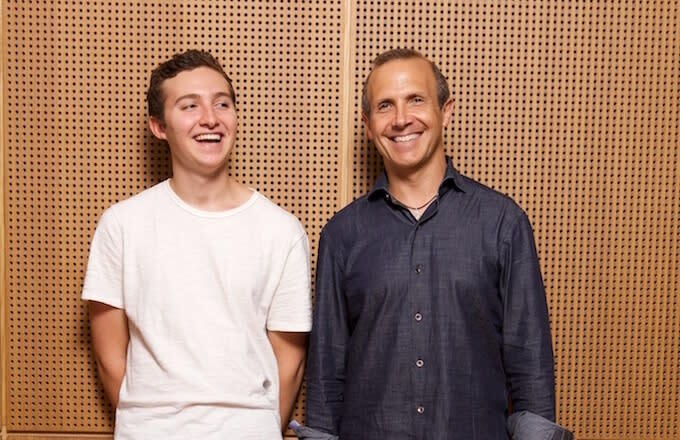 Seeking to get some more face time with his son, an aspiring DJ, before he went off to college, the elder Levine took things to another level: He started a headphones company. Fast-forward a few years, and the plan seems to have worked: Master & Dynamic produces headphones beloved by two of the pickiest groups imaginable, audiophiles and design snobs, and Robert, who’s now a rising senior at Penn, serves as a creative strategist at the company. Jonathan Levine attributes the company’s rapid success to their dedication to creativity, but is quick to acknowledge a fortunate dose of serendipity on the side. Their first pair of headphones were inspired by a vintage pair seen at a World War II museum, a fruitful excursion taken on an otherwise unsuccessful college scouting trip with Robert. Jonathan thought that they looked like something people would want to wear today, and sensed a gap in the headphones market for people who wanted something both luxurious and subtle. He didn’t have an audio background, but says he was ambitious—or naive—enough to think they’d be able to make a pair of headphones that looked and sounded great. When asked about their design philosophy, Robert repeats this quote from Antoine de Saint-Exupéry: "Perfection is achieved, not when there is nothing more to add, but when there is nothing left to take away." 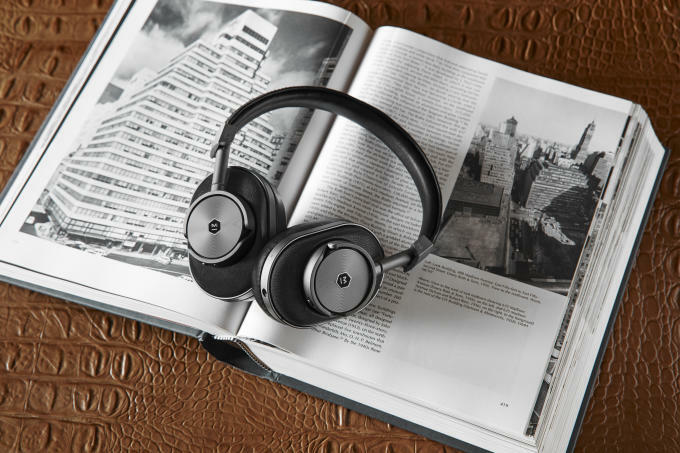 He says that, if you took their competitors’ headphones and boiled them down, “You’d end up with a baseball-sized chunk of plastic.” They chose to instead work with natural materials—steel, aluminum, leather, lambskin—to give the product a luxurious feel. 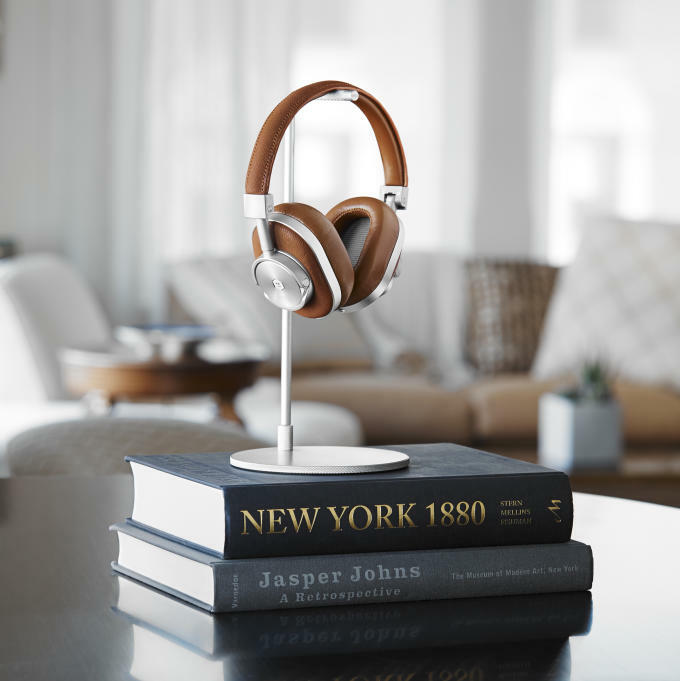 As it so happened, the aluminum they used for aesthetic reasons also has unparalleled sound properties, which allowed them to create wireless headphones that actually work—something that some of those big name companies have failed to do (and one of the reasons we included the MW60 headphones in our Summer Essentials guide to upgrading your home). There are more examples of when serendipity and creativity met for the Levines: A while back, Jonathan found himself at Abbey Road Studios in London, where Frank Ocean was recording. He took a photo (understandably). Not long after, he was at a NYC department store when he saw a crowd forming around Paul McCartney. He went up to Mr. McCartney and showed him the photo of himself at the studio; having made music history at the place, Paul recognized it immediately. Jonathan explained that he makes headphones, and offered to get a pair for Paul. There was one snag: Master & Dynamic uses leather on their headphones, and McCartney is famously a vegan. So, they made a custom pair using Alcantara, a leather-like synthetic material that Paul’s daughter Stella has coincidentally used on her fashion lines. After making the pair specially for Sir Paul, Master & Dynamic now has a vegan offering for the rest of their fans, too. The Master & Dynamic team says that they know they can’t compete with companies like Beats or Sony on marketing. Instead, they value word of mouth recommendations and believe that quality speaks for itself. Rather than traditional marketing campaigns, they seek to get their headphones on the ears of their favorite artists; they say they’re happiest when they find out someone’s used their products while making an album. Their office has a built-in recording studio, where they’ve offered free time to musicians like Wet and Donnie Trumpet. They made two pairs of limited-edition headphones with hyper-cool French boutique Colette, and they produced a pair of headphones with The Rolling Stones (on the headphones, the Master & Dynamic logo is replaced with the iconic Stones tongue). There’s a feeling of constant collaboration in the office; on the day I was there, Hamilton creator Lin-Manuel Miranda’s team had already visited and Kanye collaborator Heron Preston was texting in front of the building’s main door, accidentally blocking the entrance. At around $400, the big question that surrounds Master & Dynamic is if they’re worth the price. It’s certainly true that you could get totally decent headphones for a lot less. It’s also true that if you wrap your head in plastic and foam, instead of aluminum and leather, the experience is going to be a lot different. 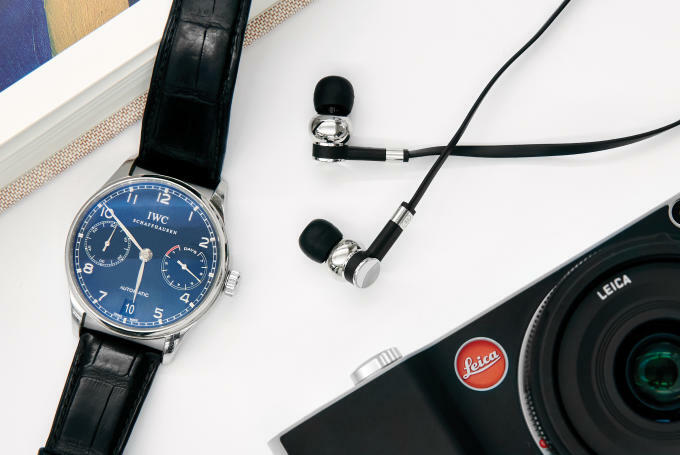 As Robert puts it, “The same cheeseburger is going to taste different if you eat it in Central Park, or in a nice restaurant, or on the subway.” Yes, $400 headphones are a total luxury—but so are nice watches, expensive shoes, and fancy restaurants. They’re not exactly necessary, but that’s the whole point of luxury.